Ambition, performance, x-factor qualities, and style - Caxcudo's are not just game-changers, they are a standard of discipline and hard work required to succeed. 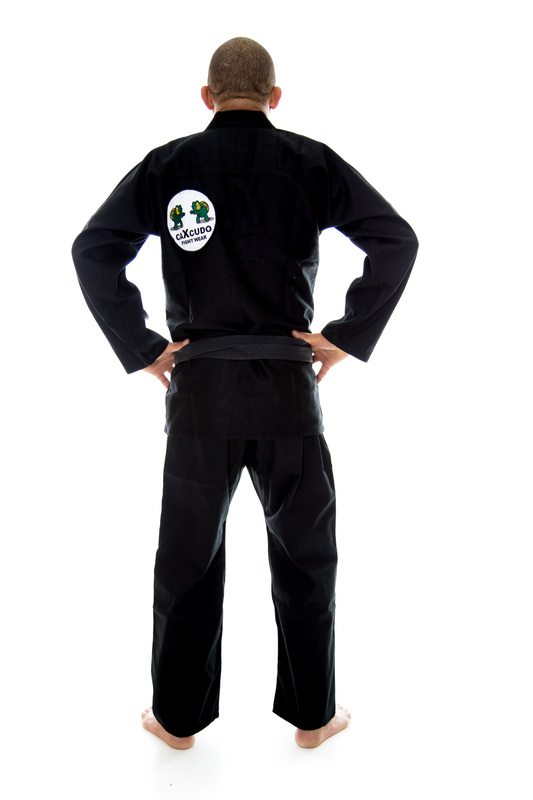 The Caxcudo Gi features a 100% cotton Honeycomb weave which targets a blend of strong material protection while providing comfort and support. Heavy thread contrast stitching compliments the overall style of the jacket and gi patches. 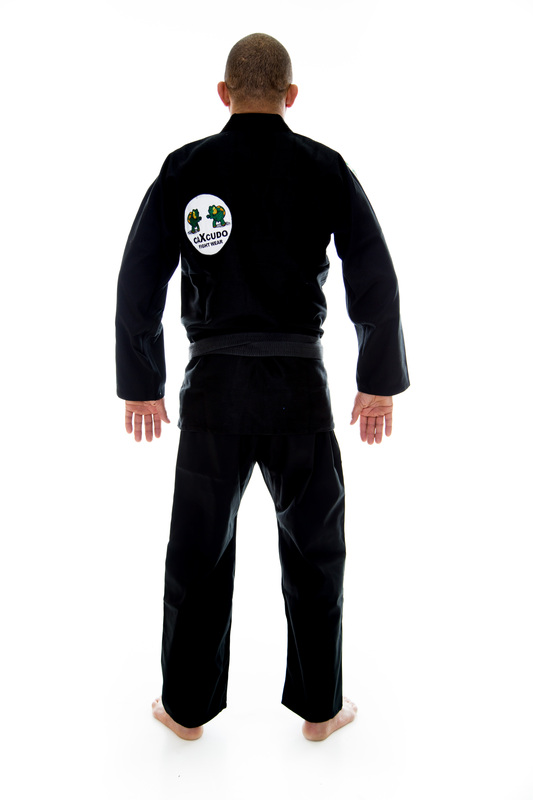 The Caxcudo Jiu Jitsu Gi is designed for those looking to perform at the next level of BJJ. Copyright Caxcudo Store. All Rights Reserved. with 3DCart Selling Online.